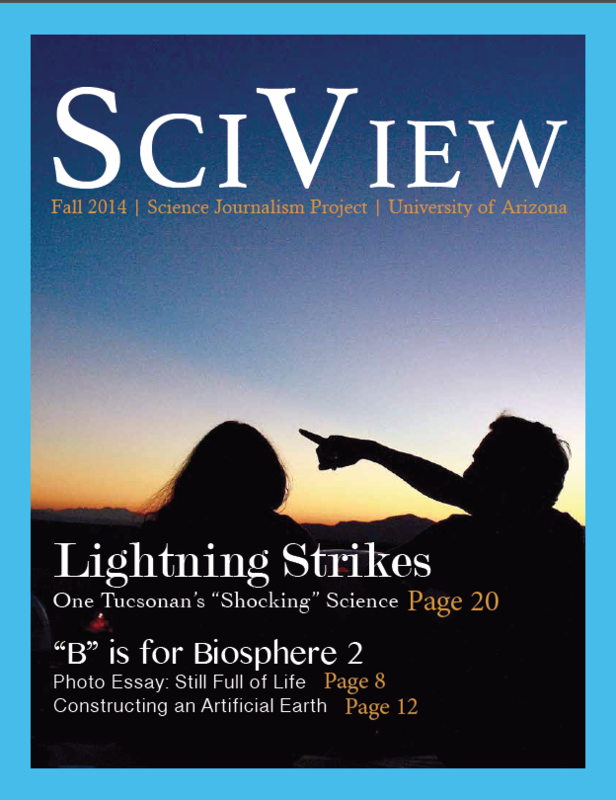 The school's science journalism class (JOUR 472/572) produces a science magazine, led by professors Carol Schwalbe or Susan Swanberg. 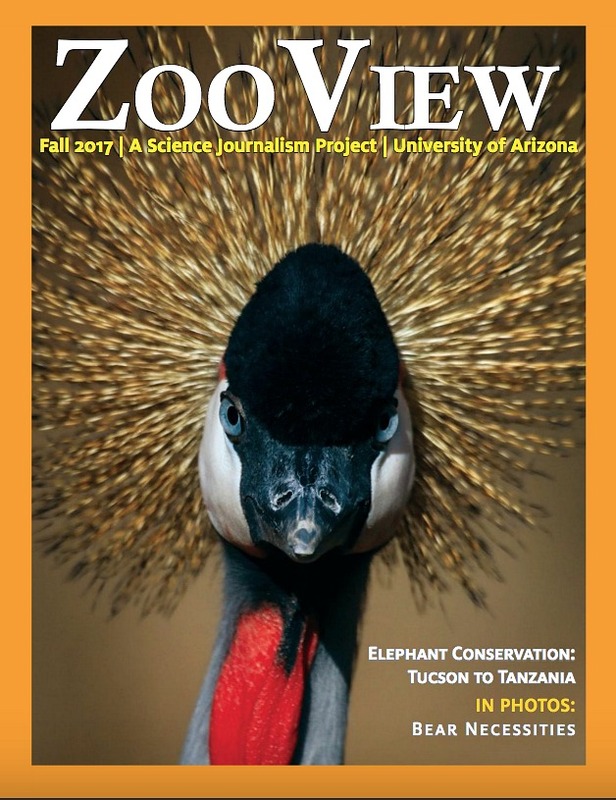 The most recent issue (ZooView) was produced in fall 2017 and came out in spring 2018. 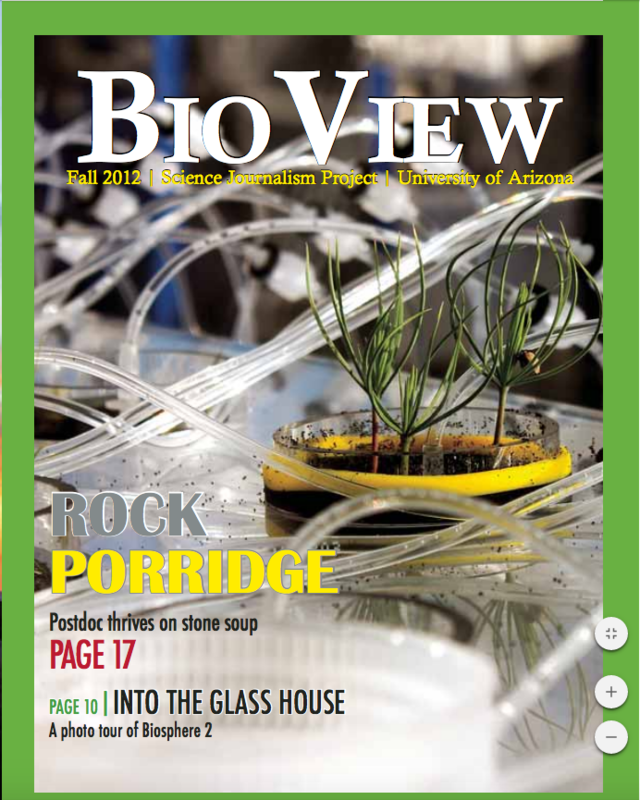 Call 520-621-7556 or email journal@email.arizona.edu for more information. 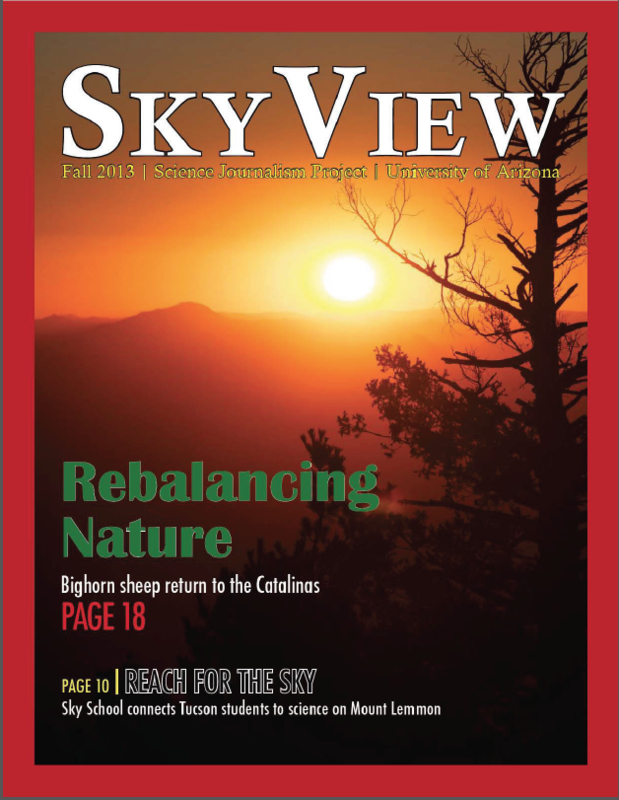 Copies are available at Room 334 in the Marshall Building, 845 N. Park Ave., third floor. 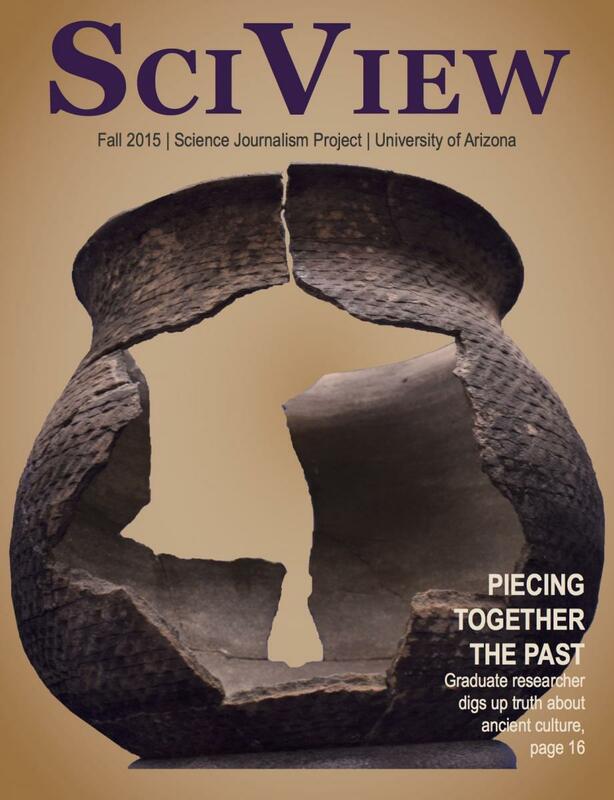 Fall 2014 editor Ann Posegate said undergraduate and gradute students from different disciplines learned how to evaluate scientific research, find story ideas and interview scientists. They wrote and editied stories, took photographs, created information graphics and shot videos about science at Facebook.com/SciCats.